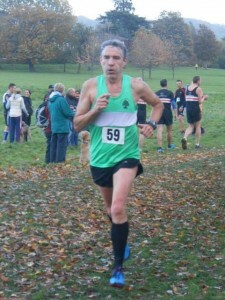 The first race was held on 13th May, with 19 Forest of Dean runners taking part including Alan Robertson on his 60th birthday. 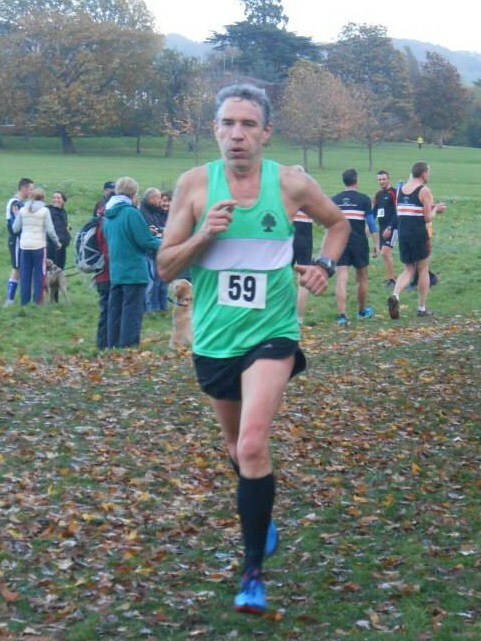 First of these to finish was Peter Woodward, 16th in 22:31. Alan completed in 26:57, a pb. Other times: John Russell 24:06; Jack Fleet 24:23; Daren Smith 24:31; James Dobbing 24:47; Leyton Fleet 25:28; Dan Sandford 25:28; Richard Powles 25:30; Julian Boon 25:32; Walter Leach 26:17; Brian Francis 27:30; Roger Morgan 30:55; Ian James 33:49; Vanessa Pegler 34:01; Claire Morgan 34:20; Louise McKenzie 34:26; Rachel Nash 34:43 and Bev James 38:48. The second was held on 10th June, with only two representatives from Forest of Dean, possibly because of the clash with the Hereford 5k on the following night. Leona Price completed her first run over the course in 37:32 and guided runner Lisa Metcalf-Woodward in 46:06.